The AQHA UK is very proud to offer congratulations to all those who are World Show Qualifiers 2017 listed in the table below. 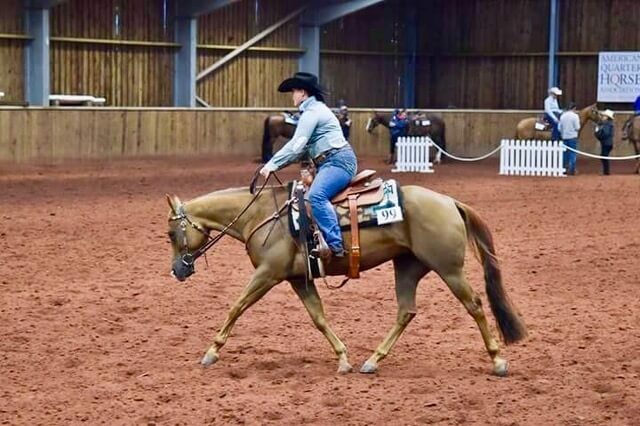 This is a fantastic set of results from great horse and rider combinations who have spent the last year working hard, attending shows and deserve their well earned success. Don’t forget – please send us a photo of you and your horse in the winning discipline and we can add it to this page! 1) The list of Qualifiers, 2) the List of Invitees, and 3) the list of Amateur Invitees.